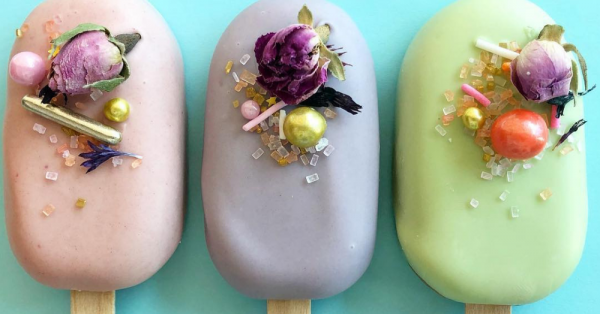 Forget Mithai & Send These *Cakesicles* With Your Wedding Invite Instead! Whenever a wedding invitation comes to our house, my sister and I head for the box of mithai while my father starts pointing out errors (he is a grammar nazi, yes he is!). I would be honest and admit that we are bummed if it's just bhaji or boring mithai and nothing else. So honestly, I am so glad that people are changing and getting more creative now. Enter: Cakesicles. These yummilicious beauties are the perfect thing to be given alongside a wedding invitation. And what do you think goes inside these? Yep, it's cake. So, cakesicles are nothing but cake on wooden sticks. They are not just delicious but they look so pretty that it will be hard to eat them. But you still will, right away. The cake is covered with different flavours, such as chocolate, strawberry etc and is topped with icing and coloured fondant. No no, I'm not drooling, you're drooling! Cakesicles are handy, creative, they look great and they taste great. Besides, they are also fit for the 'meetha shagun' that needs to go with the wedding invitation. Sooo, all the pre-requisite conditions are met. Now, if you are thinking how these cuties will last in the scorching heat of our country, fret not amigos. These cakesicles also come as jelly cakesicles. That's precisely the best part of these yummy treats. They can be customised to the last bit. You can choose the flavour, the texture, the designing, the theme, and even the taste. Want less sugar? You got it! 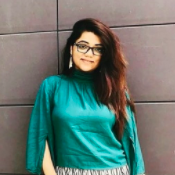 Now that was some sweet inspo, what say? !